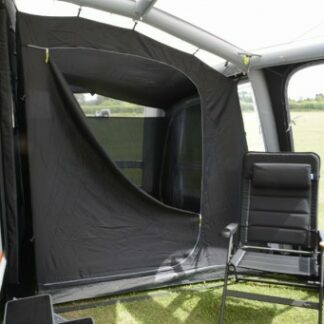 The Kampa Frontier Pro Inner Tent allows you to add sleeping space to your Frontier Air Pro 300/400 Awning. 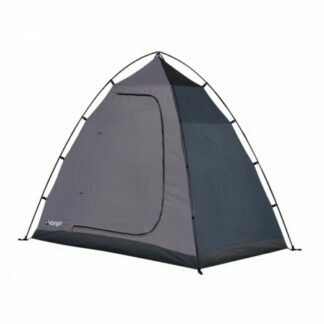 The Kampa Rally Air Pro Plus Inner Tent lets you add sleeping space to your awning. It simply toggles into the awning for quick and easy use. 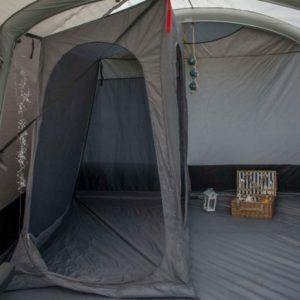 The Outdoor Revolution Four Berth Inner Tent is a great optional extra which provides the perfect storage or sleeping area for up to four adults. 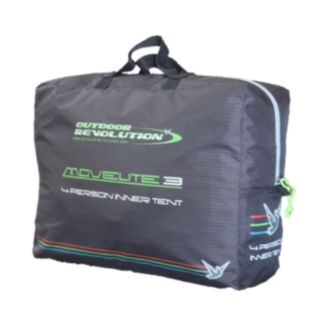 It is shaped specifically to fit a range of Outdoor Revolution driveaways. 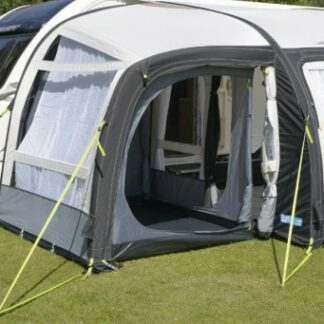 The Vango Lights Out Bedroom for their Driveaway Awning is a fully sewn-in inner made from breathable polyester with mesh at the top of both doors. 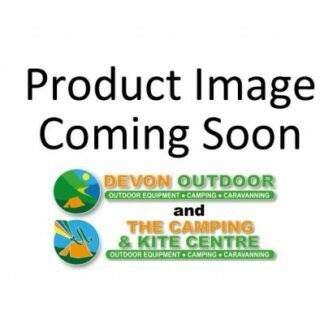 The Vango Universal Inner Tent is designed to fit into some tents from the Vango Exclusive range. This inner tent offers you a two berth sleeping pod.